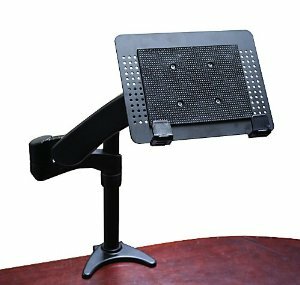 Gator G-ARM 360-DESKMT Mountable Arm: holds your tablet, laptop, and monitor. 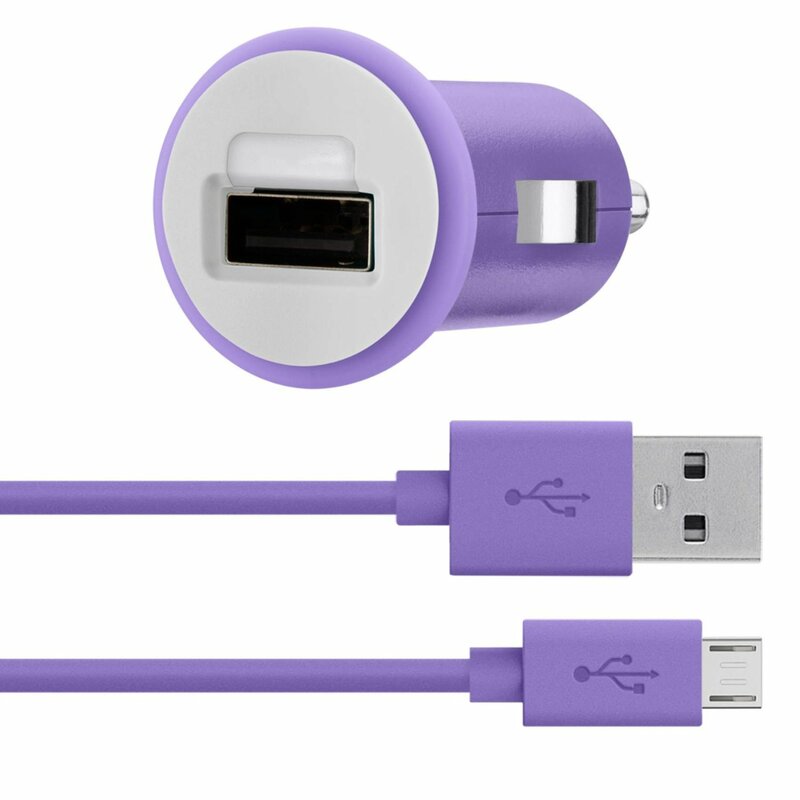 It is adjustable in 6 directions and offers 360 degree horizontal adjustment. iMount Systems All Metal VESA Mount Accessory: this works with VESA compatible mounting devices, including those for flat screens, monitor and swing arm hardware. 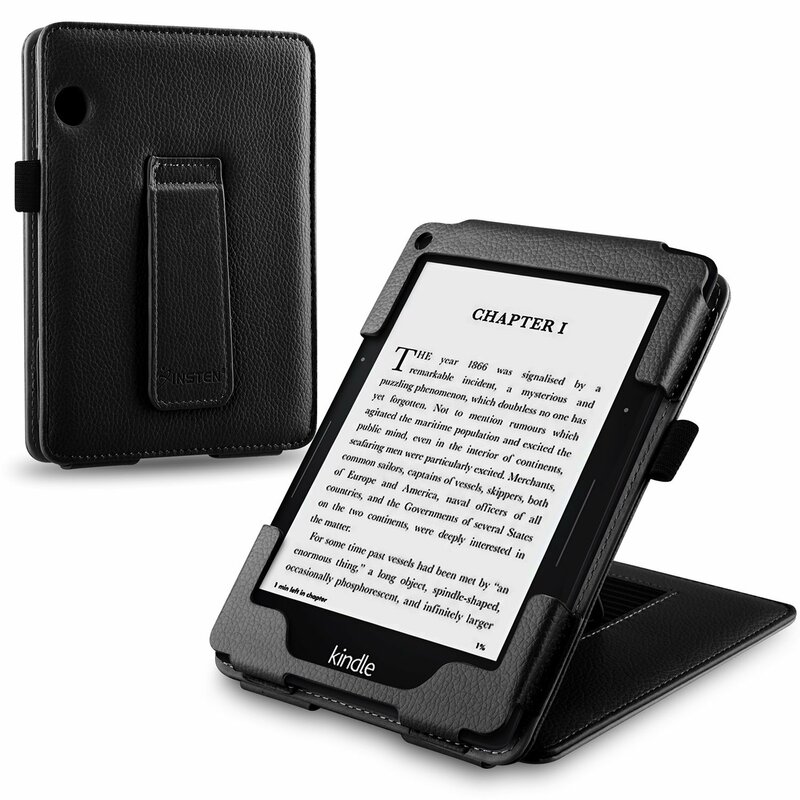 It has a metal base with anti-shock rubber corners and rubber padding. 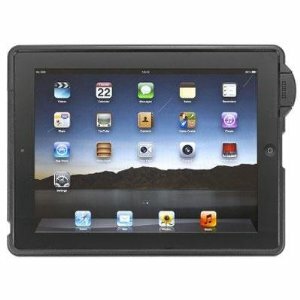 SecureBack VESA Enclosure for iPad: it serves as a security solution for your iPad. It mounts to any VESA compatible mounting. 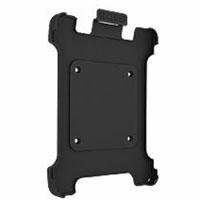 ATDEC VESA Mounting Adapter: supports the last few generations of iPad. 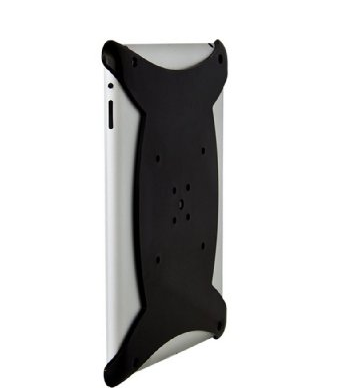 It attaches to your tablet to make it compatible with VESA mounts. 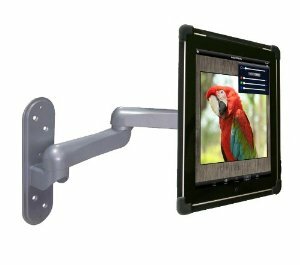 Chief FSBI2 iPad 2 and iPad 3 VESA Bracket: this is what you need to mount your tablet to Chief F or K-Series wall, desk or pole mounts. You can remove it easily. 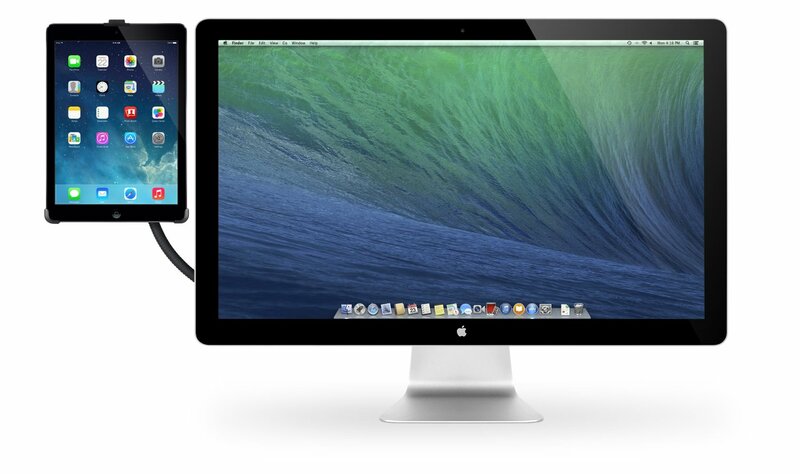 Watch this space as we will add more VESA mounts and iPad accessories here in the future. 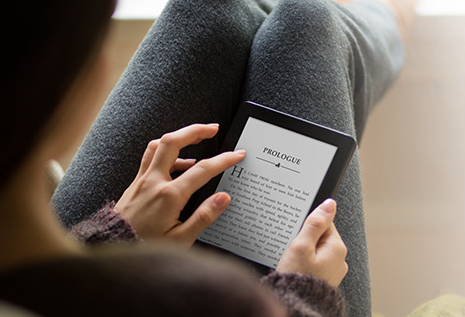 Next story Google Reader Finally Dies… Your Next Choice?